Robust earpieces of the Photochromic II model will be welcomed mainly by sportsmen. 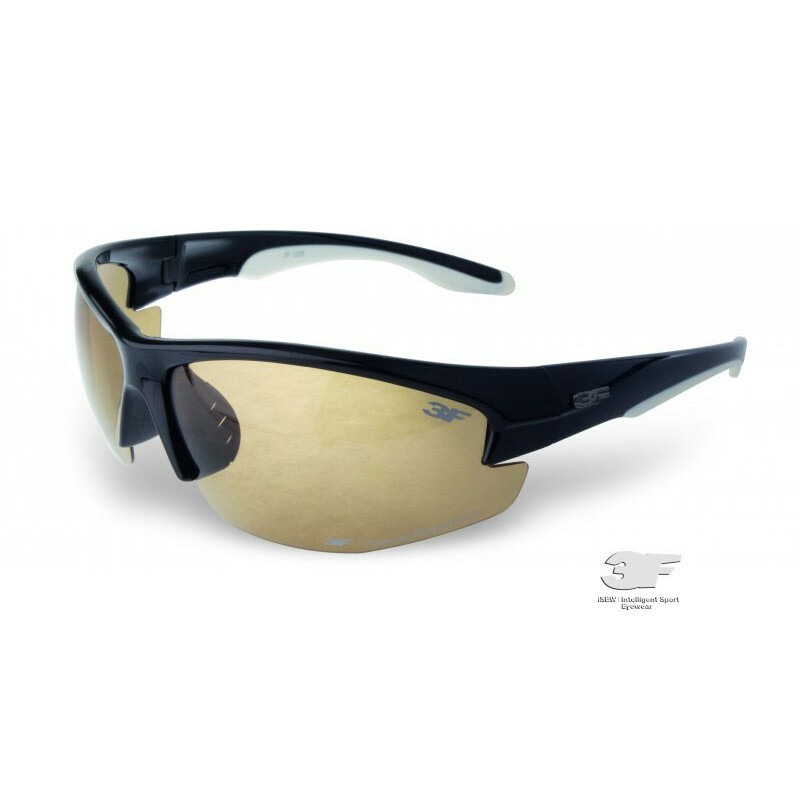 The sunglasses offer high stability even during demanding sports performances. The Photochromic sunglasses in a black-and-white version have specially modified lenses thanks to which there is, in addition, no danger of being dazzled with reflected light. Safer moving in terrain is enhanced by self-tinting lenses with a polarizing filter that react to intensity of light with the help of sunfilters in the scale of S1 - S3. They are made of light and flexible material that just emphasizes user's high convenience for everyone who wants to feel safe at sea as well as in snow, in the course of driving as well as on a hike. 3F, unprecedented visibility.